The News Agency of Nigeria (NAN) reports that MTN instituted the suit by a writ dated Sept.10, challenging the legality of the AGFâ€™s assessment of its import duties, withholding of tax and value added tax in the sums of N242 billion and 1.3 billion dollars. In the suit, MTN claims that a revenue assets investigation allegedly carried out by the Federal Government on MTN for the period of 2007 â€“ 2017 violates Section 36 of the Constitution. It also claims that the governmentâ€™s decision conveyed through the office of the AGF, by a letter dated Aug. 20, contravenes the provisions of the section. It seeks a court order vacating the AGFâ€™s letter dated Aug. 20, demanding N242 billion and 1.3 billion dollars from MTN. However, in a preliminary objection, the AGF argued that the plaintiff (MTN) instituted the suit in disregard to Section 2 of the Public Officers Protection Act â€“ which provides that any action against a public officer must be made within three months from commencement of cause of action. 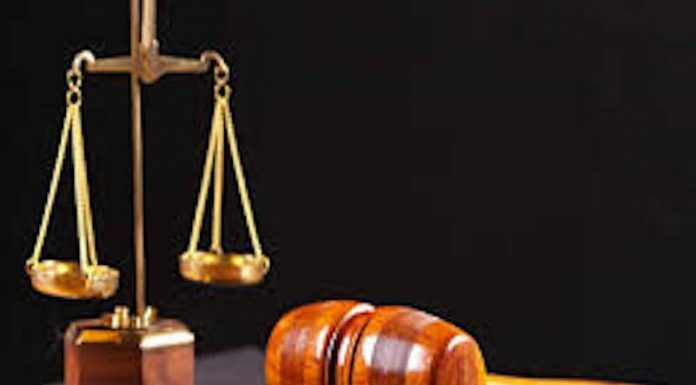 AGF argued that plaintiffâ€™â€™s failure to begin the suit as stipulated by law robs the court of its jurisdiction to entertain the case.